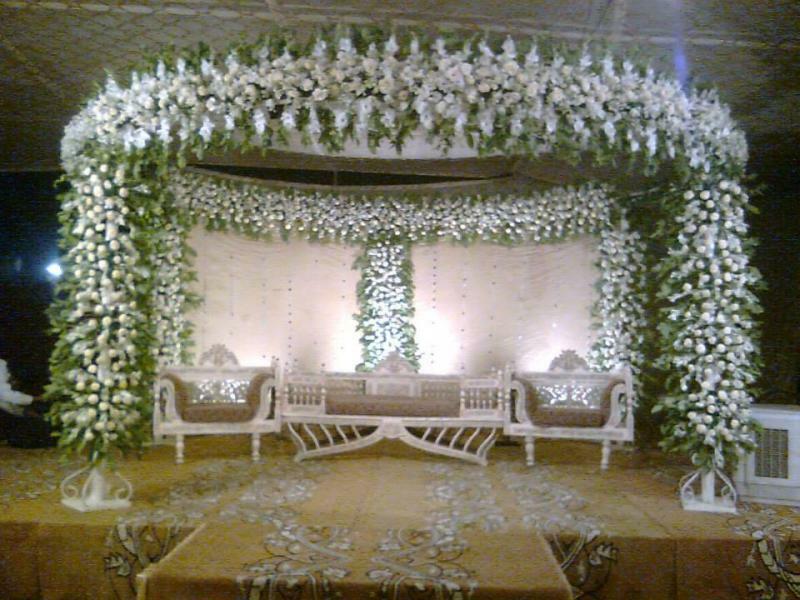 four seasons is one of the best Venue in Karachi. 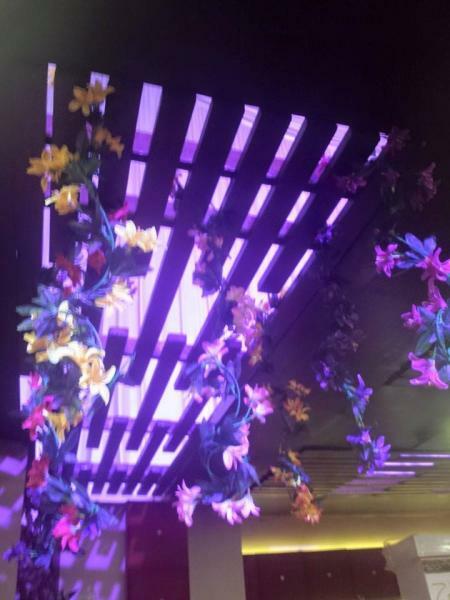 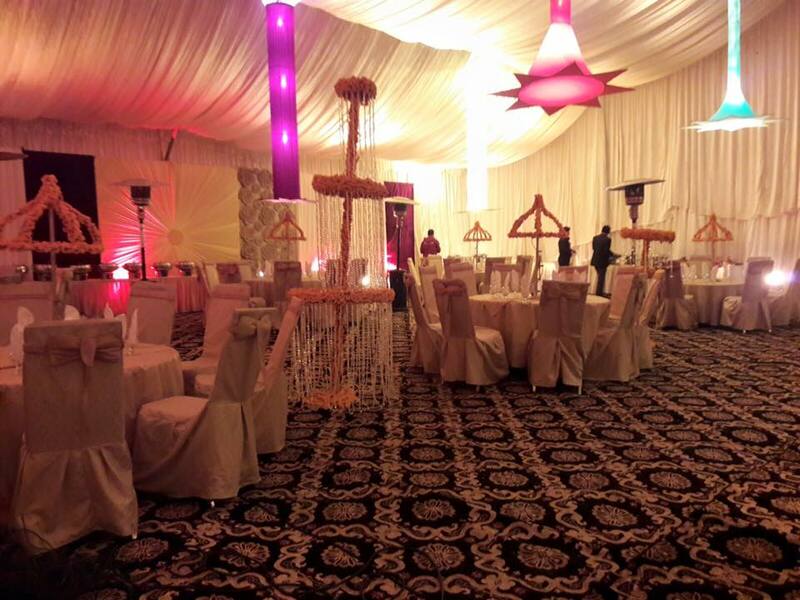 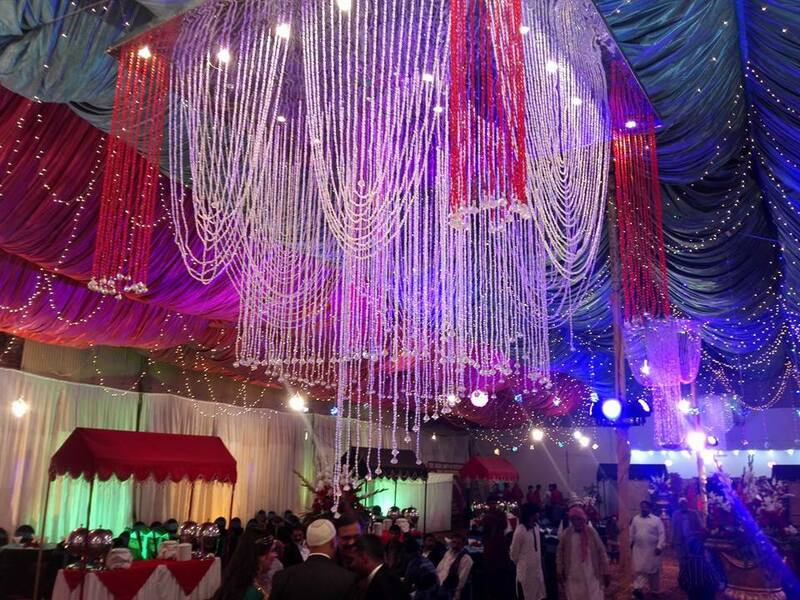 If you are looking for the best Venue in Karachi and you like the work of four seasons then send an inquiry now and we will connect you with four seasons as soon as possibe. 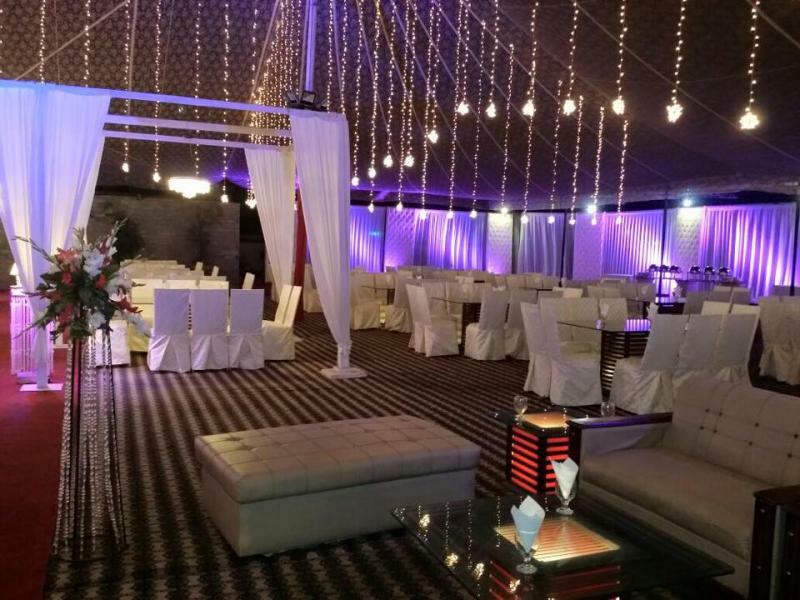 The perfect setting for your dream Wedding. 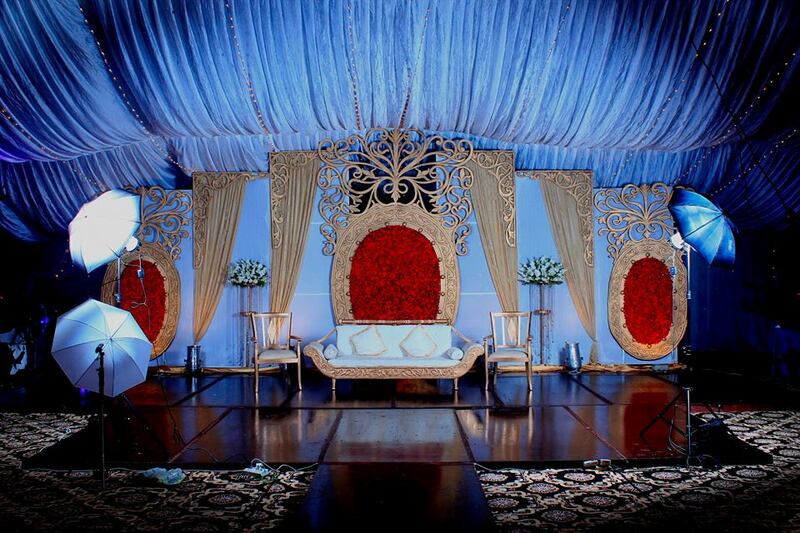 The venue provide a beautiful backdrop for wedding photography and reception. 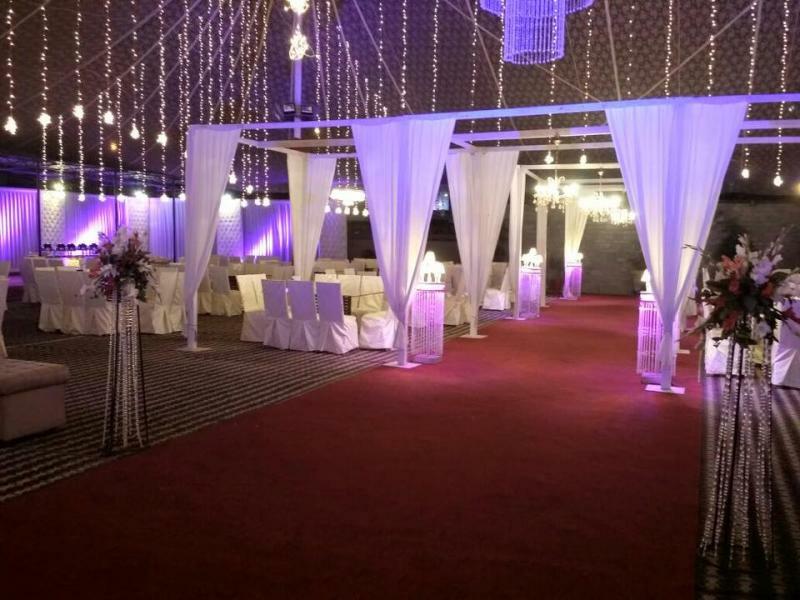 As dusk falls gardens, the pathways are romantically lit, giving that extra special ambiance to the day.We ensure that you will have our full attention and assistance with all of your catering requirements, and offer professional advice where needed.